Last Friday we had a fun event to attend straight after school. 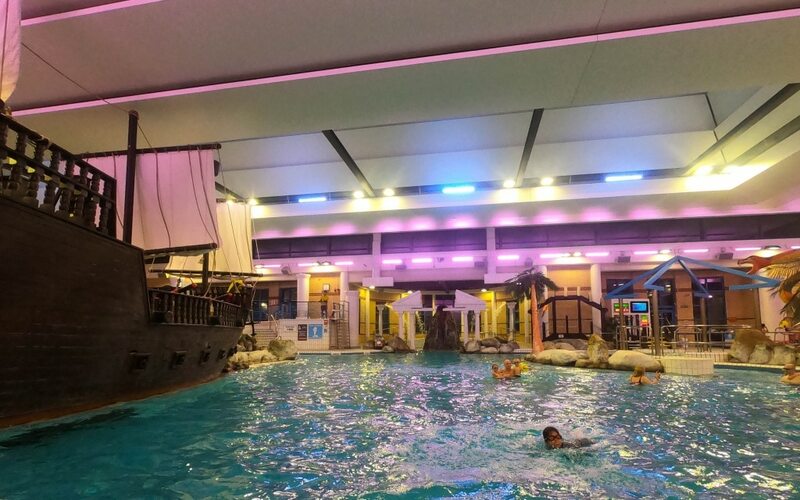 A trip to Coral Reef Waterworld in Bracknell which is run by Everyone Active. Zoggs swimwear brand had invited us along to celebrate the release of the new DC Super Heros range. This included lots of different items for Batman, Superwomen, Aquaman, and Superman. This included products like swimsuits, swimming caps, swimming shorts, water fun toys and some brilliant looking goggles! We were sent a set of swimwear for each of us to wear to the event. This was great as it really showed off all the different ranges and styles at Zoggs offer. 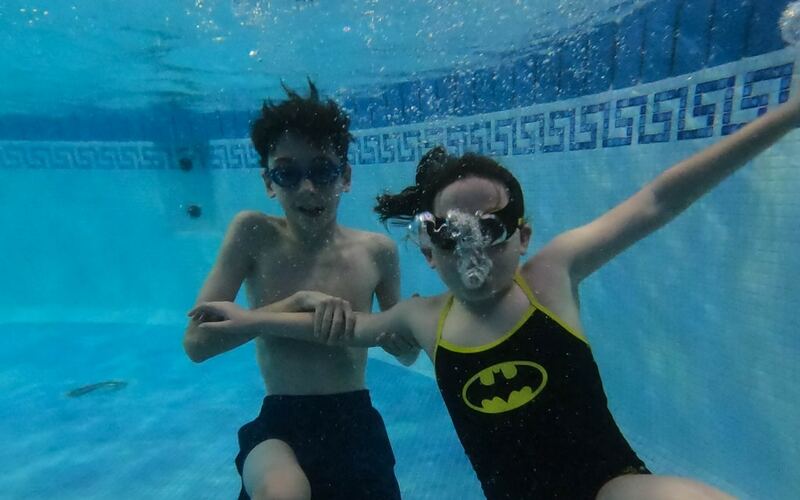 When it all arrived I was very impressed by the quality, and how cool are these Batman and Superwomen goggles!? 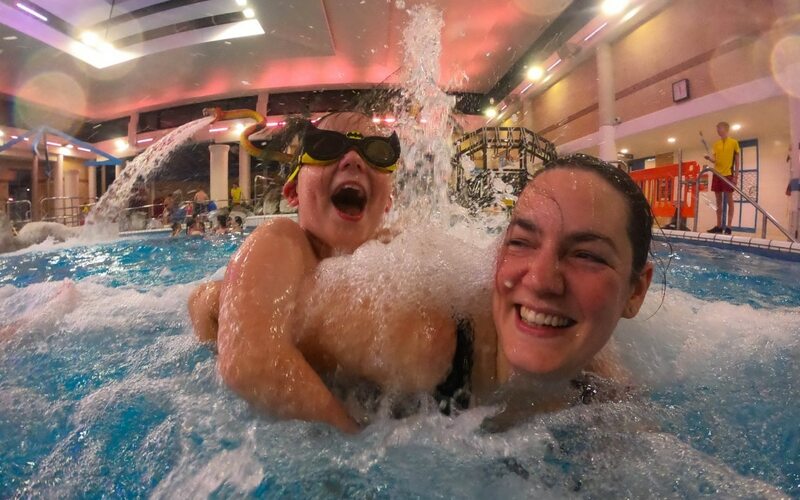 Have a look at our video we made as it shows you just how much fun the kids really had! It was also the first time I used the GoPro Hero 7 Black, so we put that to the test too! Coral Reef Waterworld was on my radar but we hadn’t made it there yet. 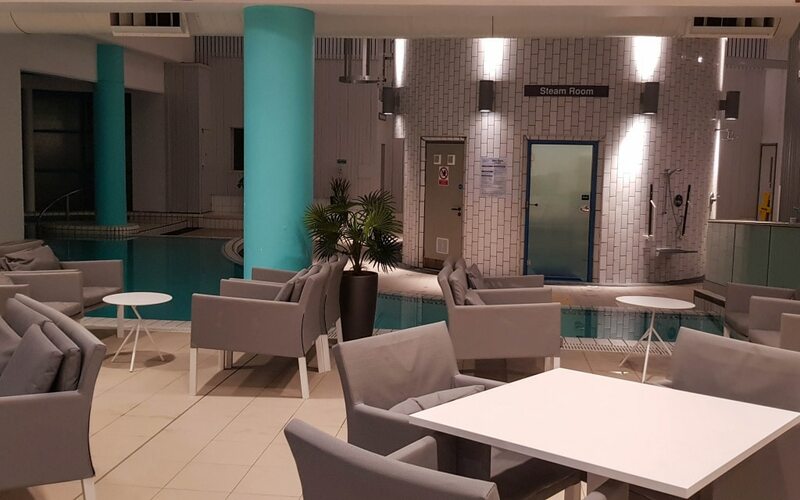 Located in Bracknell, it’s about 55 minutes away from Southampton and only a few minutes off the main M3 motorway. First off the children went to have a look through the window in the large cafe. This is upstairs in the leisure centre with lots of seating. They were even more excited to get in the pool! The changing rooms were large, lots of lockers (£1) and some big family changing rooms too. 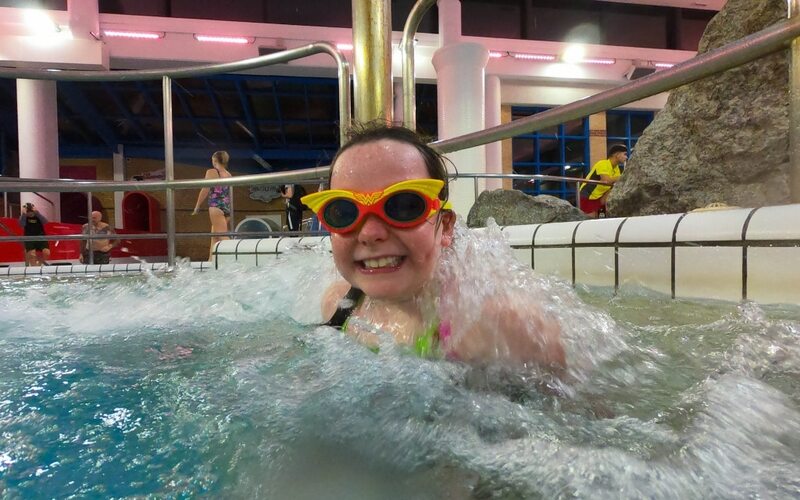 Visiting swimming pools for us as a family can sometimes be really unpleasant, I cannot stand cold swimming pool water! We didn’t get this with Coral Reef, it’s kept between 29°C and 31°C which is lovely for the children to stay warm and play in. We didn’t get cold at all and we were in there for 2 hours! 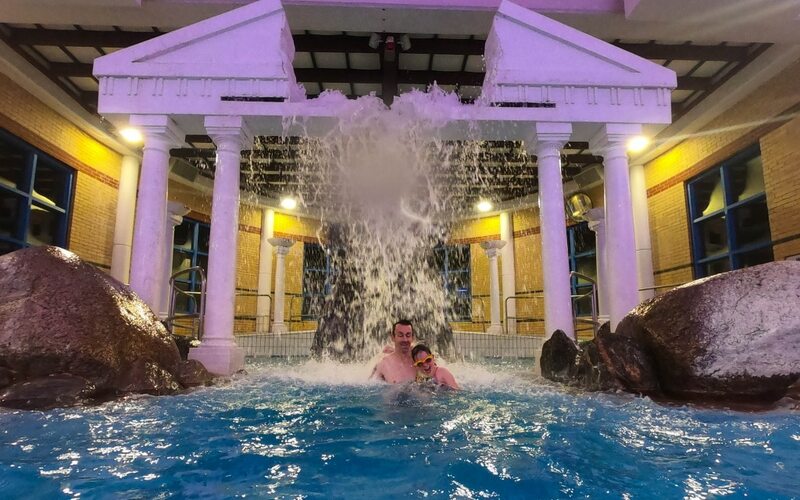 The children had spotted the large volcano to the side of the pool when looking in earlier. So when the alarm went off and it was about to erupt they swam straight over to it. Be aware with little ones, it is pretty strong! We then headed to the flumes. Coral Reef Waterworld have five flumes, which 3 of them were open for this event. To be honest the other ones sounded pretty fast and I think we needed to be a bit more brave for them! It was a lot of fun and I think the girls and Kev would have spent so much time going up and down these! 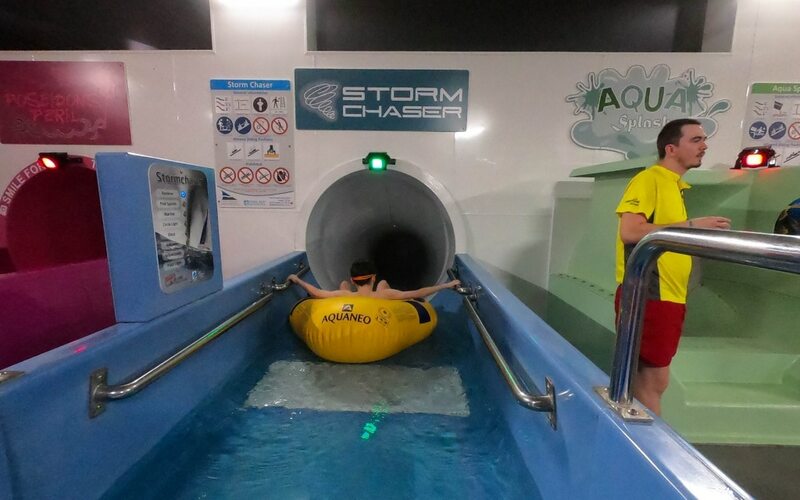 First off we tried the blue Storm Chaser which is an interactive flume with lots of colourful lights. 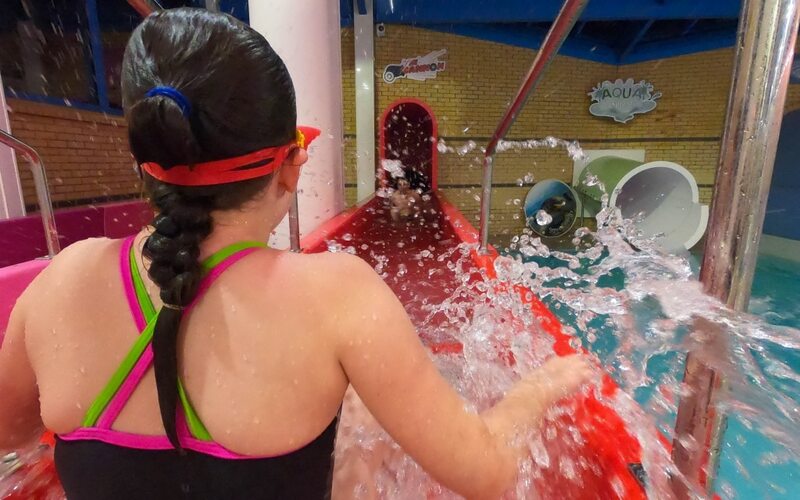 You can pick the theme you want your flume to be, Lily choose disco for our first ride down! You ride the flume in a raft for two or one, its got a bit of speed to it but not scary. Next up was the green flume Aqua Splash. You went down this one without a raft but can still pick your interactive theme. 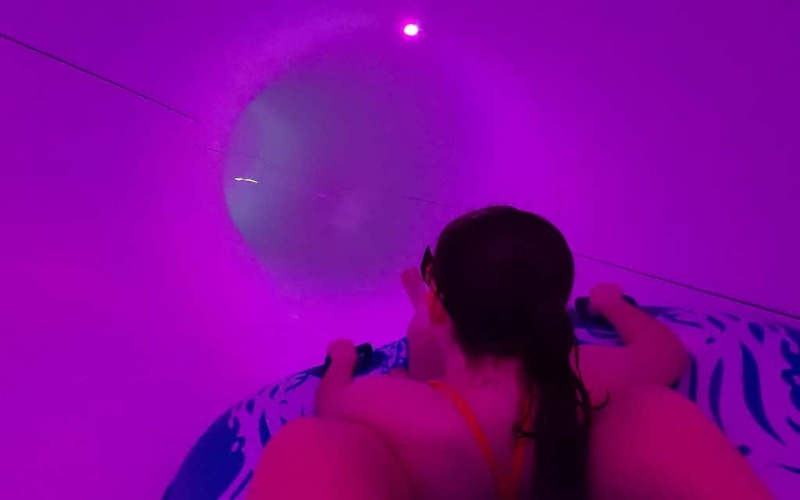 You can also play a game of hitting the light up points throughout the flume to collect points! 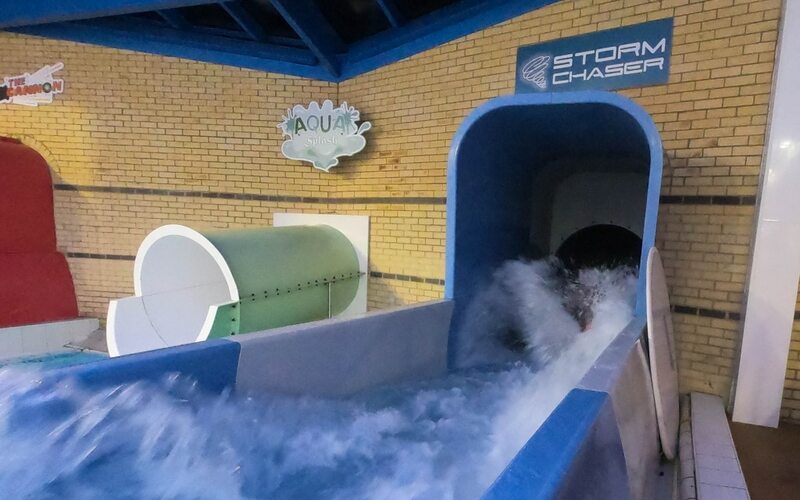 It is much slower than the Storm Chaser and you then drop off the flume into the small pool at the end. The last flume was the red Canon flume, this one is a super fast one that goes straight down and you see what your time was on the board! Kev did it in 6 seconds, so its quick, it’s also dark! Next up was the little rapids, they aren’t too strong but enough to pull you around the route! 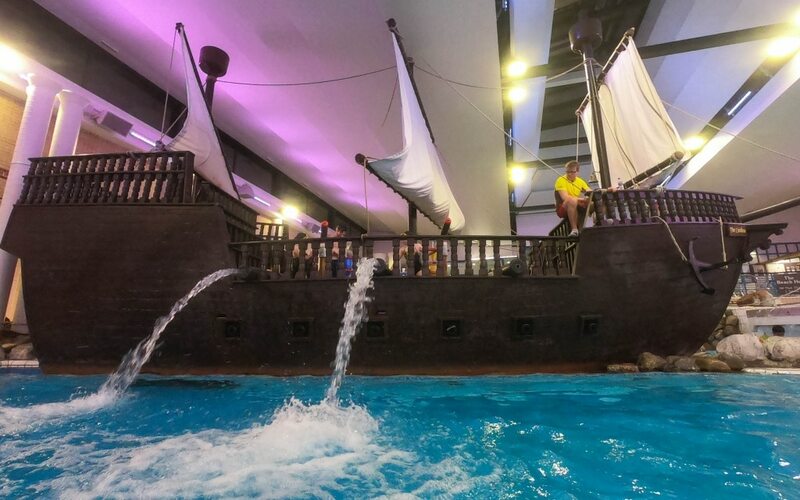 Coral Reef Waterworld also have a large pirate ship in the middle of the pool. The kids went up and sprayed water over everyone, which they thought was SO funny!! After all of this fun, it was sadly time to get out, we had been in the pool for 2 hours and none of them wanted to get out. Including us! I normally suffer badly with my back in the pool but as the water was so warm it wasn’t giving me as much problem. 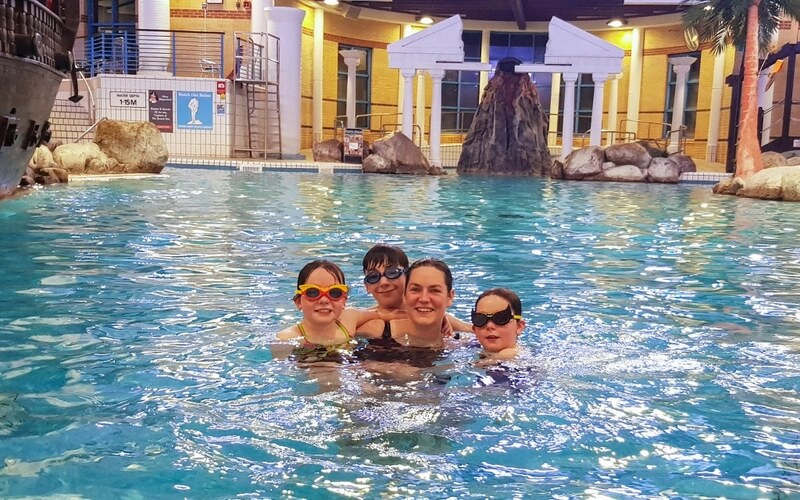 I had a lovely time with them in the water and it’s so lovely to take them somewhere where all the children enjoy it. Enough for the older children to do, but also if you’ve got younger children too it as a great under 5’s area. 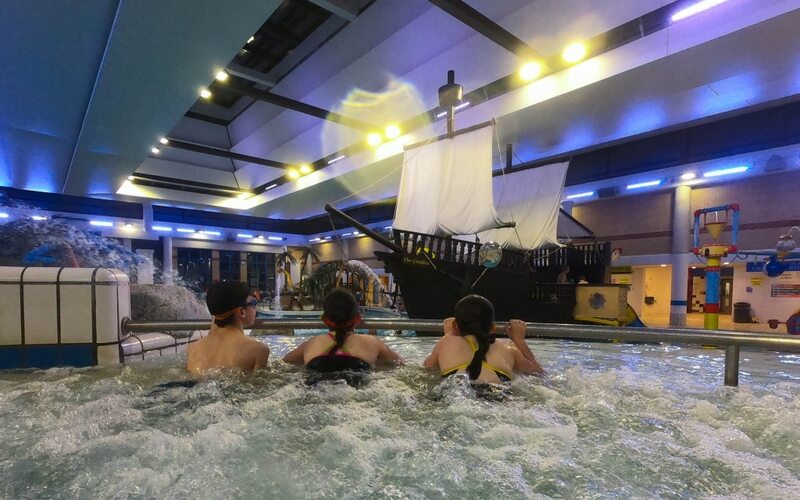 This is perfectly positioned behind the pirate ship with a fun bucket play and small slide area. Also us adults aren’t forgotten about either, with a over 18’s area to chill out in. The Coral Reef Spa, has a Jacuzzi, three saunas, steam room, cool pool and the heated loungers. 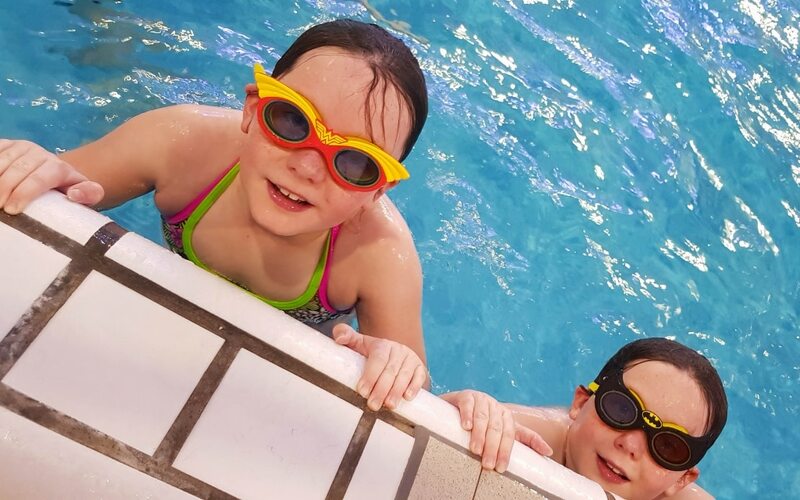 How did the Zoggs swimwear handle Coral Reef Waterworld and my kids? Brilliantly! It stayed right in place, comfortable to wear and I didn’t even have to worry about it on the flumes! 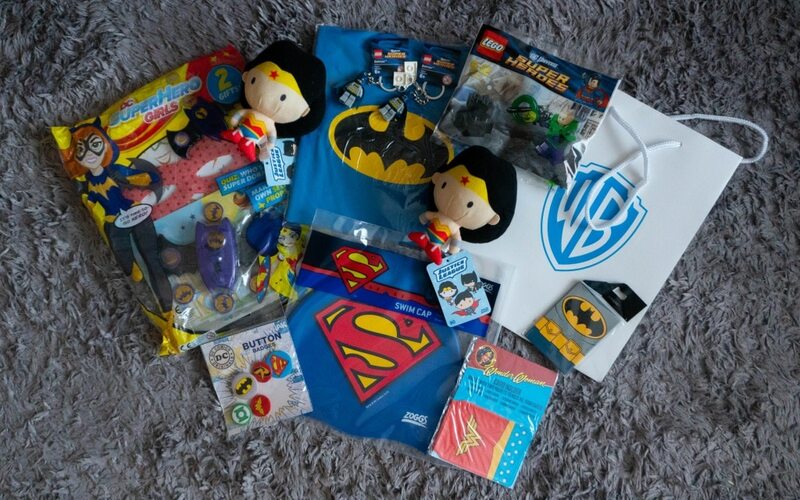 The fun didn’t stop there though, the kids were given a goody bag by Warner Brothers to celebrate the new DC Super Heros range and that was quickly unpacked and allocated! If you love the Zoggs range as much as we do then check out their range on the Zoggs website which can be purchased online or at Everyone Active leisure centres. 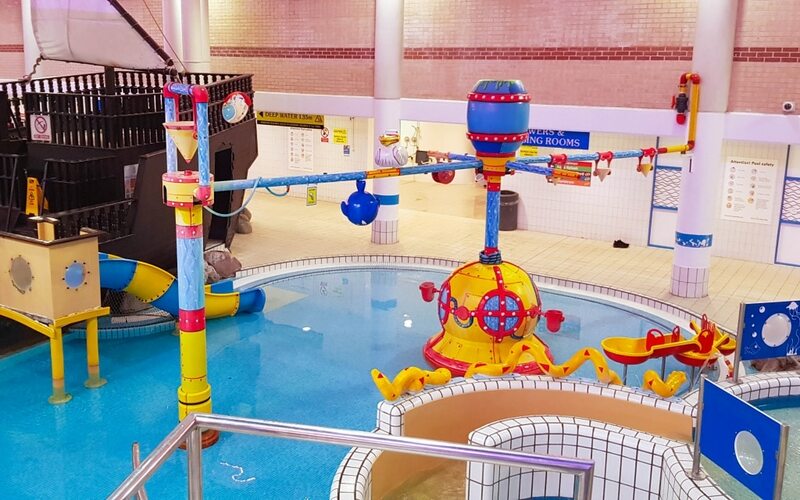 If you fancy visiting Coral Reef Waterworld then take a look at the website for more information on booking and opening times. 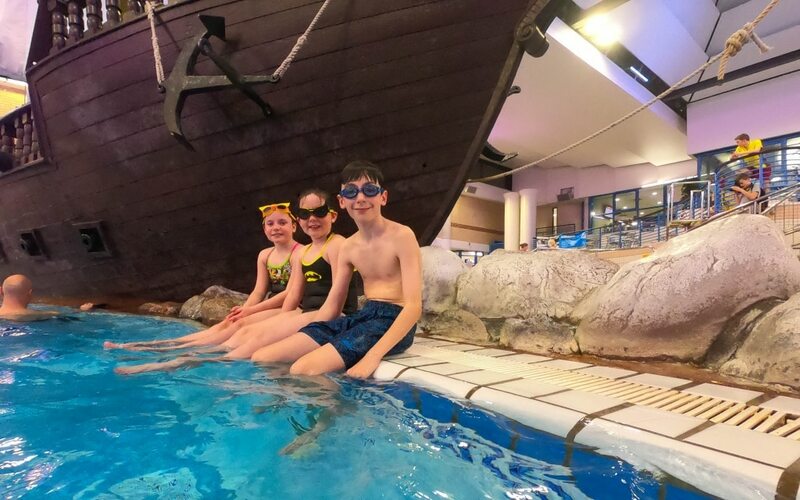 *We have been gifted the Zoggs swimwear and an invitation to Coral Reef Waterworld for the purpose of this review. It was about a 50minute drive from home but worth the trip for a treat to visit here. 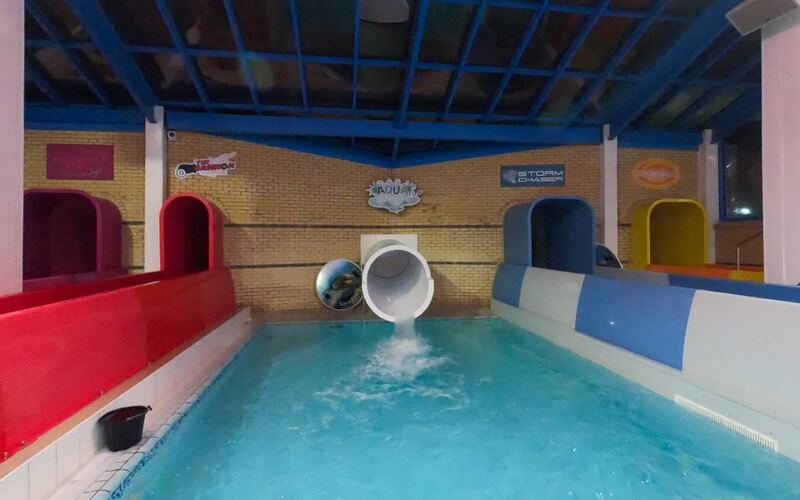 Much more fun than your normal swimming pool! It looks an amazing place, love the superhero wear to, Reece would love these. Brilliant outfits aren’t they, it would tick so many kids boxes I think! 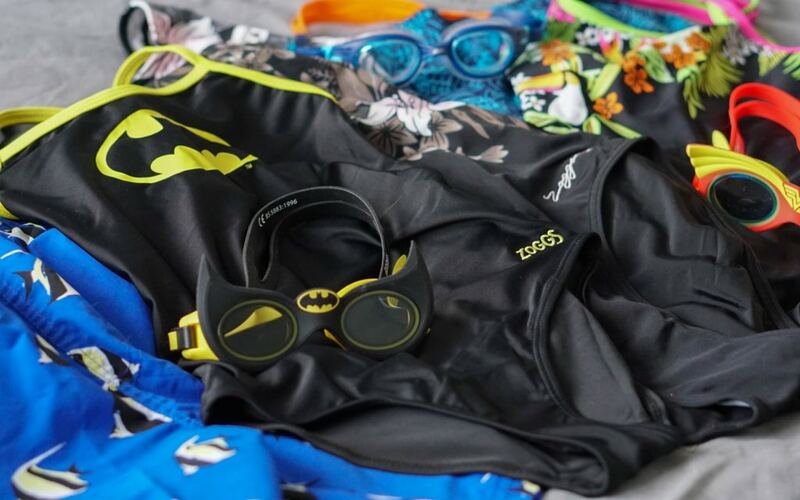 It looks like you had so much fun and I am loving the superhero swim wear! As a mum who’s son swims at least 4 times a week I am also a lover of the Zoggs brand as its such great quality! Ah it’s great to hear that you love Zoggs and it stands up to being worn at least 4 times a week. I loved them too, they look so cool! I love those goggles! I wonder if they do adult sizes!? Would be great wouldn’t it!! I can remember visiting Coral Reef as a kid it sounds like it is just as much fun now as it was then! It’s had a facelift so lots of fun things! Thank you, they are brilliant goggles aren’t they!! We love Coral Reef, its brilliant. I just wish they hadn’t made it so expensive after they did it up. Oh I didn’t know what it was like before hand, there is so much to do though isn’t there. It looks absolutely amazing with so much to do and so much fin to be had. Twin 2 would have thought he’d gone to heaven with all that batman stuff!! The Batman goggles are so much fun aren’t they! So much to do there as well, I think every kid would love it there! Looks fantastic there! I wish we were closer! There isn’t enough of these types of places is there! 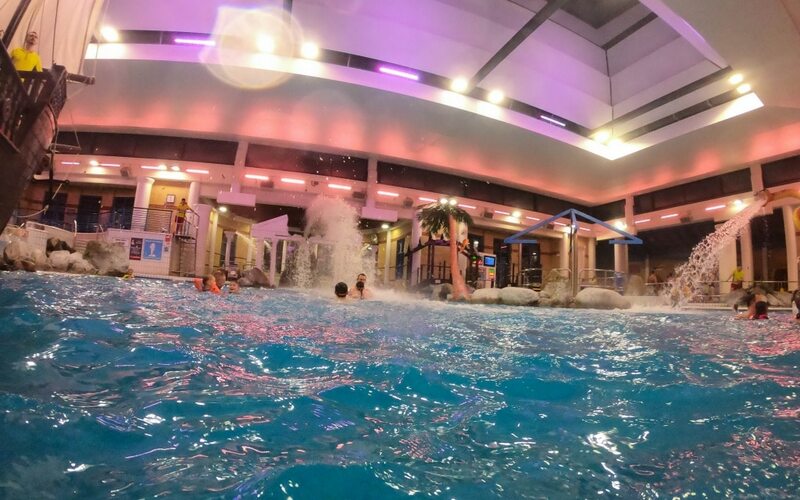 Coral Reef Waterworld looks great fun, I wish there was one near us! The log flumes are brilliant. What kid wouldn’t like the Zoggs swimwear with the Marvel logos too?